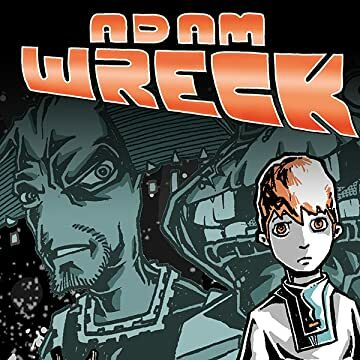 Adam Wreck is trapped in the deep cosmos of space - with his parents!!! For two years Adam has traveled through the universe with his genius parents - on a ship they invented called EARTH 1. Life for Adam is about to take an exciting turn when his family's ship is attacked and his parents are taken captive! 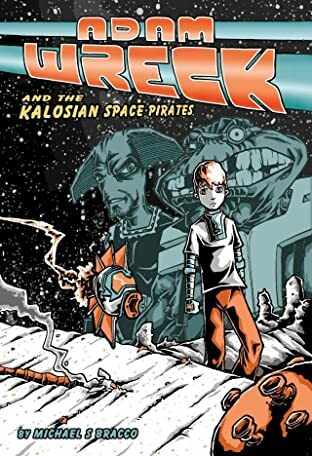 Shipwrecked on a strange planet filled with even stranger alien creatures, Adam must find a way to save his parents from the diabolical and dastardly, Kalosian Space Pirates!